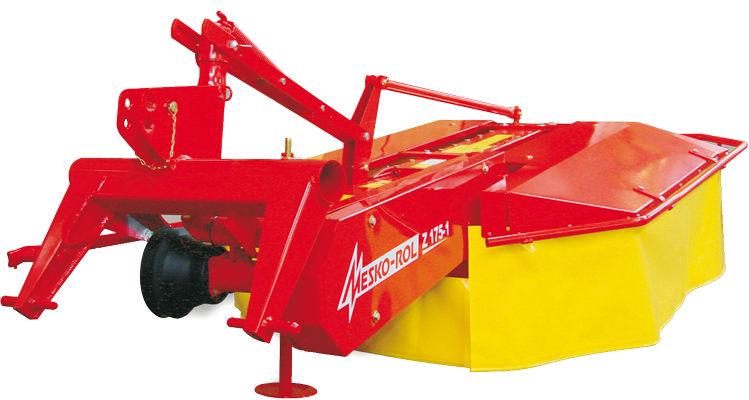 Rotary mower Z 175-1, with its 1,65 m standard working width, is designed mainly for small and medium size farms. 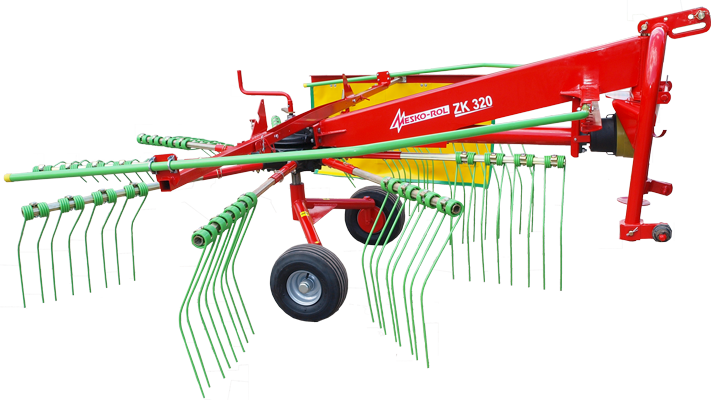 It can work with tractors of power over 30 HP. 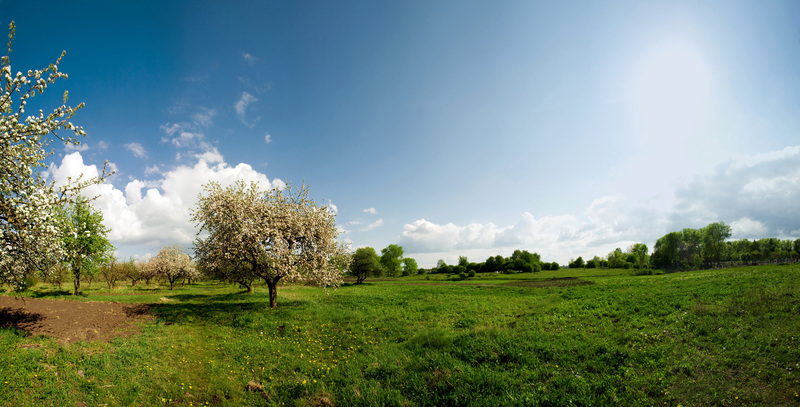 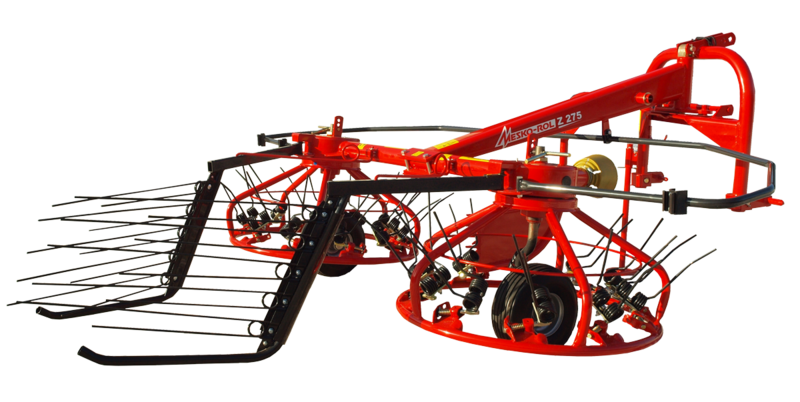 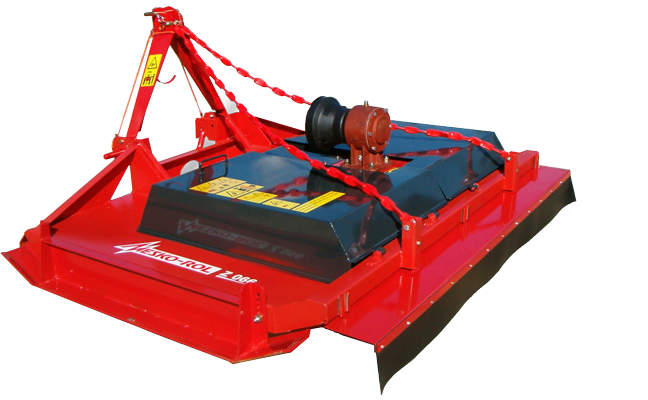 The equipping of each drum with three cutting knives guarantees very precise and even mowing. 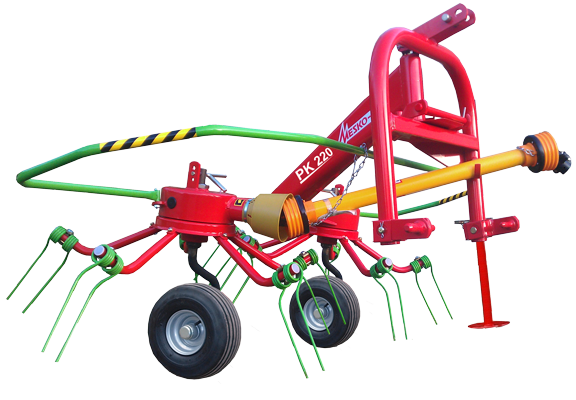 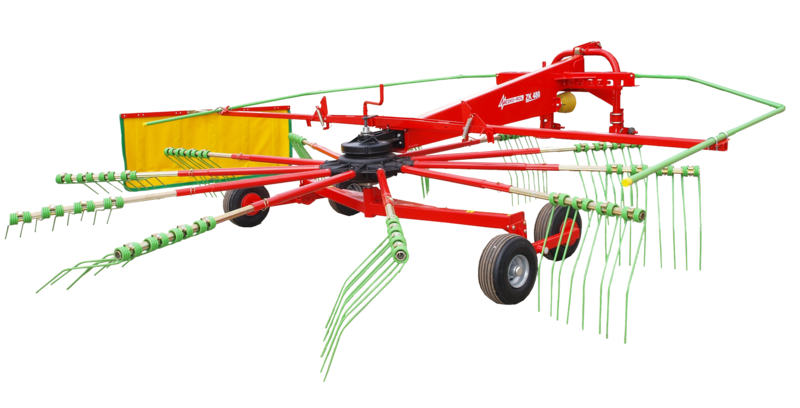 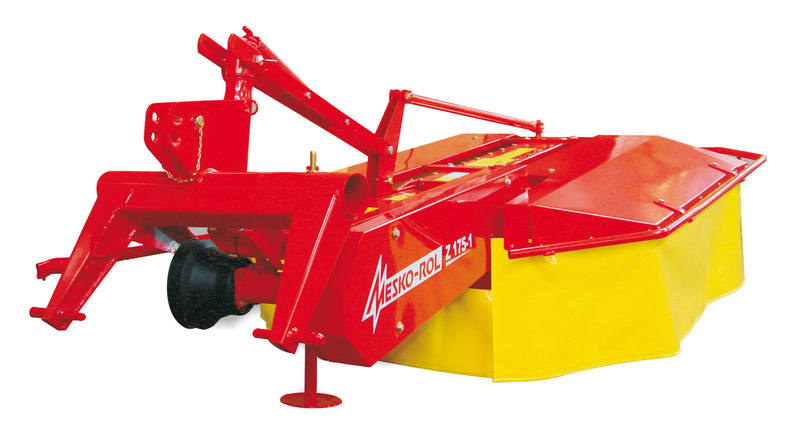 The mower is equipped with very durable vertical shafts, ensuring long service of the machine. 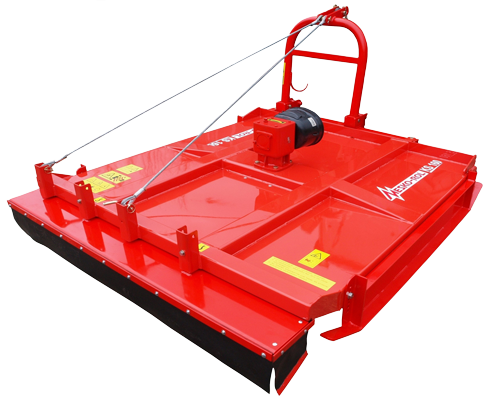 Three-screw slide plates attachment was applied, allowing for quick and easy dismounting.